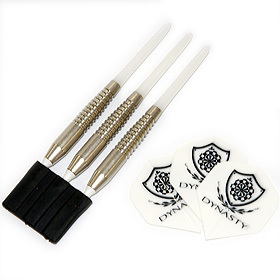 Accessory　：　Mounting hardware; 3 Original Brass Darts, 3 Lippoints, 3 Laro Shafts, 3 Dee.Flight with Dynasty Logo. 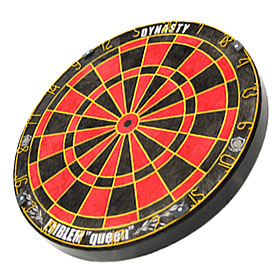 QUEEN WIRELESS gives players an option to completely eliminate the possibility of bounce-outs by removing wires from the board altogether. 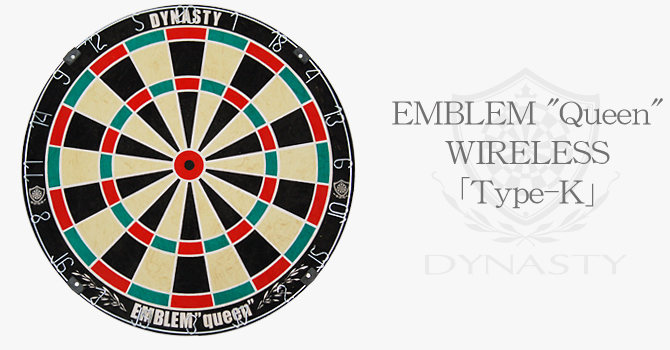 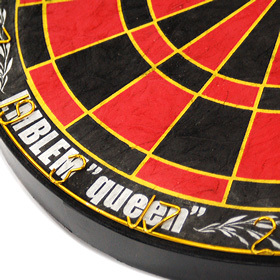 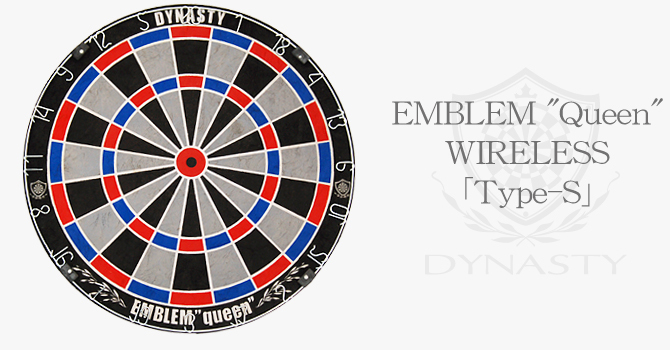 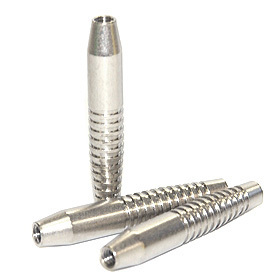 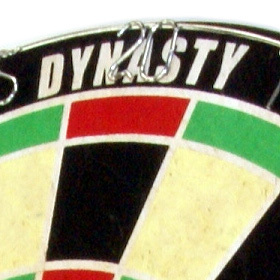 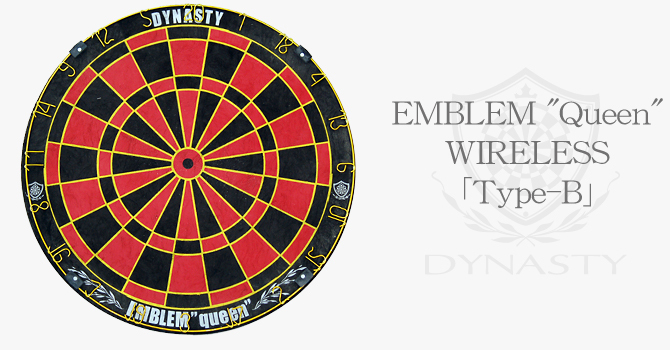 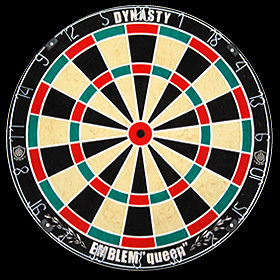 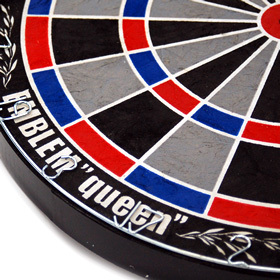 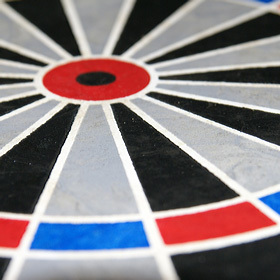 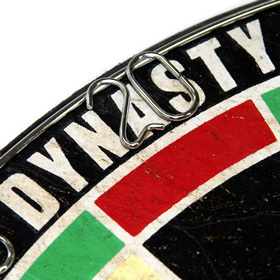 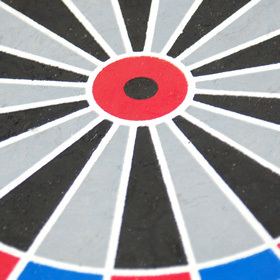 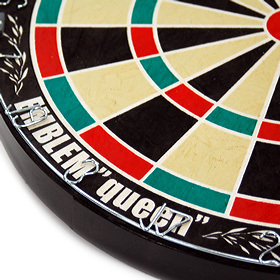 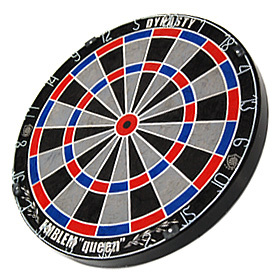 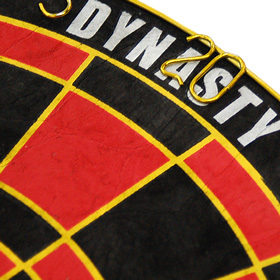 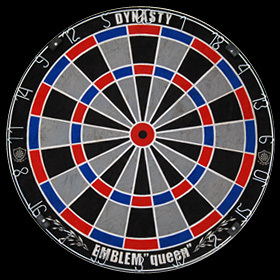 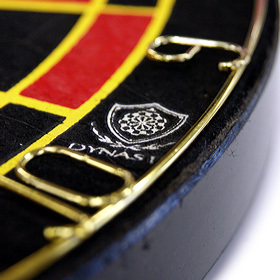 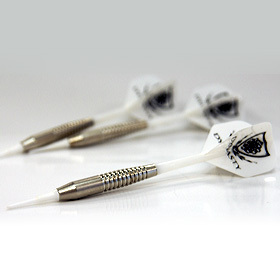 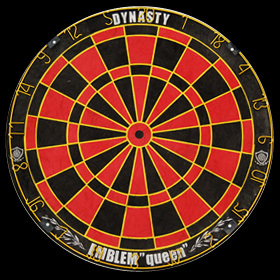 Dynasty's high-definition printing allows players to easily determine the section that a dart lands. 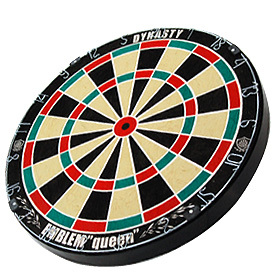 QUEEN WIRELESS is an ideal board for players who live in environment that can't tolerate the danger of bounce-outs, or players who prefer a board without wires.